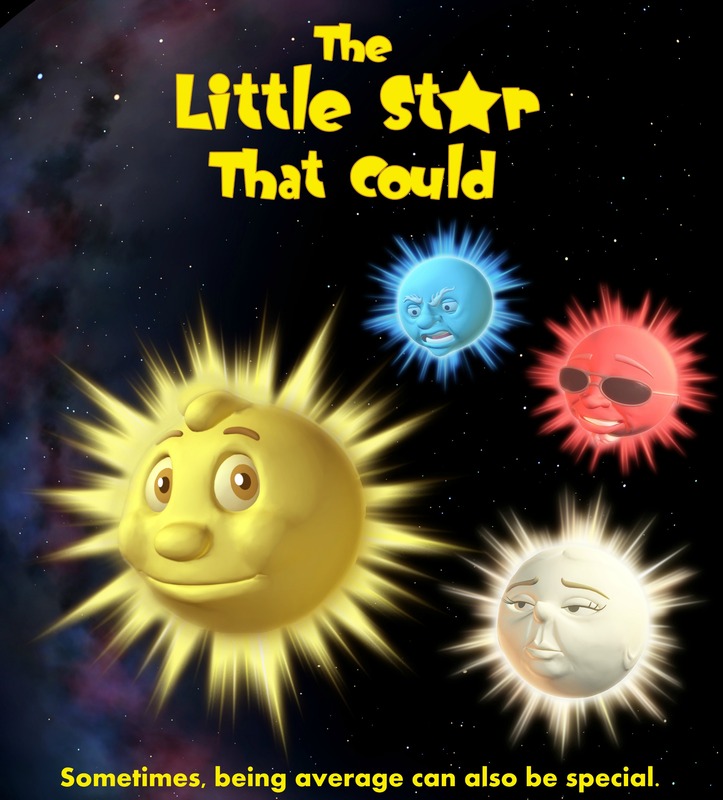 More than 25 years ago, the popular and well-loved story The Little Star That Could was created as a classic planetarium show. It was distributed to more than 100 planetaria around the world, and can still be found on the schedules of some of those classic theaters. In 2008, Audio Visual Imagineering created the fulldome version. The script has been rewritten, mostly with updated astronomical information.